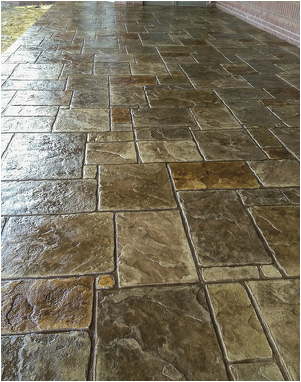 Family owned and operated, we are your decorative concrete supply specialists. Offering over 25 years of knowledge and expertise in the Louisville area. We stock a wide variety of products and supplies to complete your decorative concrete project.